After finishing up with their last day of practice, Cinderella back is ready to hit the road on June 13 as special guests on Poison’s Power to the People Tour. 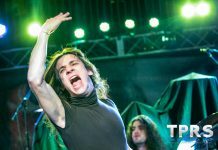 Drummer Fred Coury took the time to talk to TPRS.com about the summer tour and their upcoming Portrait Records debut, as well as a few interesting things that he’s been doing on his own. And for those who haven’t seen the band in years, rest assured that their sound hasn’t changed. However, you will have to wait for the album to hear their new material, because instead of testing out the new tracks live, they will be sticking to the songs that their fans know. Since all four band members are fans of live shows, who go out to see shows expecting to hear all the songs that they know, they prefer not to interrupt their own set of hits with songs that their fans aren’t familiar with. Concerning the sound of the band, Coury explains that despite what they are listening to at the time, they will always stay true to who they are. “As a band, we can only do one thing, everything sounds like Cinderella. We can try to sound like Van Halen or Methods of Mayhem or whatever, but its just going to come out sounding like Cinderella. 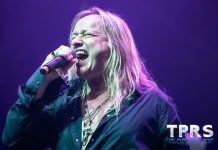 We are what we are, and that’s kind of a good thing because too many bands go out there and put out albums that don’t sound anything like them,” using Warrant’s Ultraphobic album and Motley Crue’s Generation Swine album as two examples of “different” sounding albums that caused fans to stray. Surprisingly, Coury says that he listens to a lot of rap and dance music, mentioning Nsync and Britney Spears as a few new acts that he is into, as well as Kid Rock, who he says is probably his favorite new artist. According to Coury, “There was a time on the radio when everything sucked,” but now, he says that bands are playing guitar solos again and song writing has gotten a lot better. He is even making a part-time career out of his love for dance music. After bugging the label for months, Coury began working on remixes of rock songs for Cleopatra records. He is endorsed by a company called Sonic Foundry that provides him with the computerized equipment that he uses, and he has already done remixes of songs by Def Leppard, Cheap Trick, and AC/DC. If you are looking for a taste of their live show before the tour hits your town, check out the 1998 Cleopatra release “Live at the Key Club,” which was recorded over two evening performances. And according to Coury, this album was recorded completely live — there are no overdubs or anything. There is also an older live album called Cinderella Live, which was recorded at an arena. 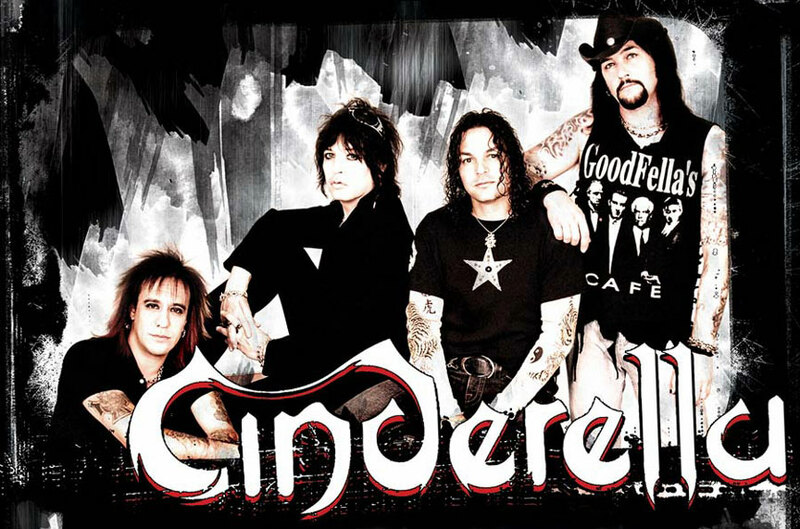 It can be purchased through the band on their Web site at www.cinderella.net. Fans can also visit www.fredcoury.com for more information about his background as a musician, other projects, and other personal interests that he has. For instance, Coury has set up a portion of the site that is dedicated to his interest in tornadoes for others who find them fascinating as well. He explained that when he moved to Nashville, he had feared tornadoes, and though the locals said that they never happened there, soon after Coury arrived, there was an outbreak tornadoes. So, to overcome his fear, Coury started learning about tornadoes and soon became fascinated with them. And now, instead of fearing, tornadoes, he chases them with Jeff Piotrowski, a storm chaser who helped inspire the movie Twister. 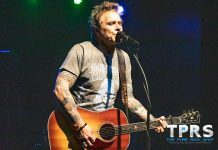 “I set up my Web site not just to be a Fred Coury fan site, because how boring is that, I wanted it to be about things I’m into too.” He also plans to make an instructional video that he has been selling available on the site, and for those who want to know what he is up to, Coury posts his daily schedule on the Web site.